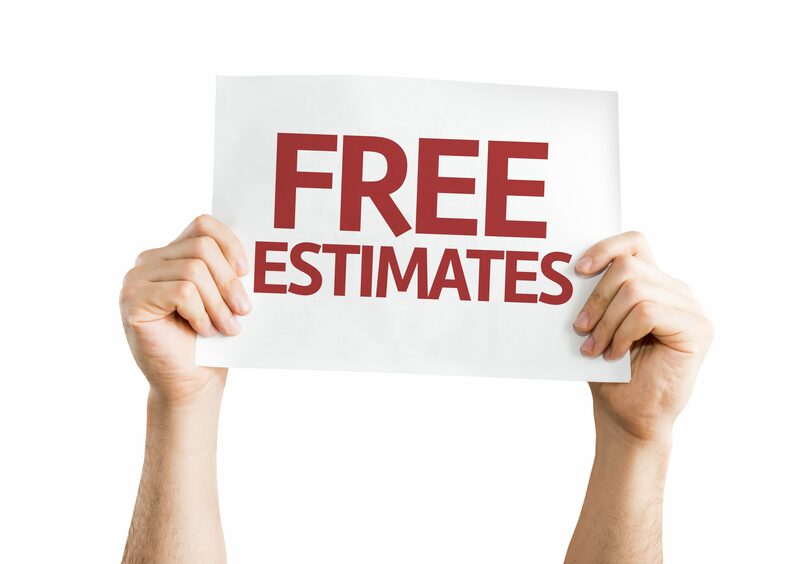 We offer free estimates for a vast majority of our works,as it's often difficult to ascertain over the phone or by images the exact costs involved.We will ask several questions via the telephone,to give a good indicator of costs but are usually happy to give free on site surveys to give more accurate costs,for your individual works. All estimates are valid for sixty days and can be provided verbally or in writing.All calls are recorded and a valid address will be required to provide an estimate. 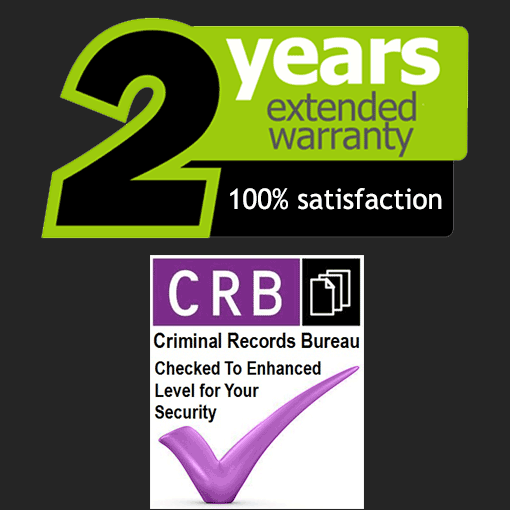 All works will be carried out to British Standards and all staff will be (DBS checked).All work will be covered by our Guarantees. Please call us on 0203 667 2638 if you have any queries you may wish to discuss.We are confident that with thirty five years experience we will be able to help whatever your requirements may be.